Small Business Answering Services | Get a Better Handle on Your Calls! Growing a small business is hard enough without worrying about missed phone calls and abandoned opportunities. Serve your customers better and gain peace of mind knowing they’re well cared for even when you’re in meetings or otherwise unavailable. As a small business owner, you have to juggle a lot. Don’t let client communication get lost in the daily hustle – outsource your calls today! We will manage each call according to your exact instructions and follow communication guidelines specific to your business. Dedication to extending the same professional and friendly service to your callers that they receive from you and your team. Your most important calls will be routed to you timely and efficiently so you can serve your clients better. VoiceLink Communications offers live answering service, live on demand answering services, and virtual answering services. Your best option depends on customization needs and call handling specifications. 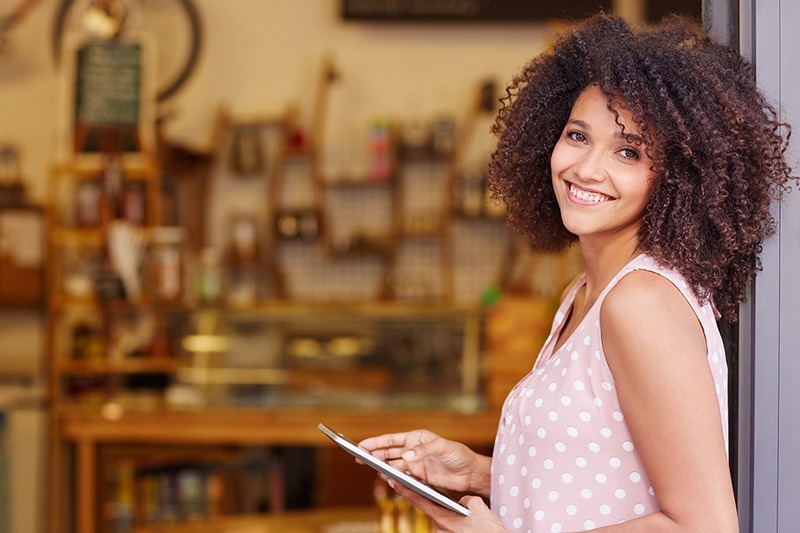 Browse the services below to learn which one is right for your small business.